One reason that mixed doggies were developed was to save people from having to choose one dog breed over the others. But if you’re having a hard time choosing between a Husky and another pooch, check out our top 5 Husky mixes that have the best looks. What Kinds of Dogs Are These? Basically, these Husky mixes are the results of the crossing of a purebred Siberian Husky another purebred dog breed. The most common purpose of such mating is to combine the best features of the two parent dogs and therefore create an even cuter offspring. What we’re going to show here are the most popular Husky-mixes. These mixed puppies are not actually recognized by the AKC due to their hybrid status, so the information available about them is limited. No one can predict exactly what these mixed pups are going to look like when they grow up, for each can take after mom or dad, or a harmonious combination of both. Here below are our picks of the Top 5 Husky Mixes that have the best looks! They are also called Huskador, Husky-Lab, and Siberian Retriever. And you shouldn’t be confused with the Labrador Husky which is a distinct, specific dog breed. The Labsky makes for an excellent family dog due to their reputation for being patient, well-behaved, yet very vigorous. Most Labskies have pointy or droopy ears, long legs, a long tail, and hypnotizing eyes. Some will inherit the Labrador’s warm chocolate eyes, while others have their Husky parent’s alluring blue eyes. Rarer still, you’ll see a Labsky with mismatched eyes. Also called the Goberian, this is one of the most intelligent and loving crossbreed dogs you’ll ever know! The dog has the Golden’s loyal, eager-to-please nature and the Husky’s playful, mischievous temperament. Note that even though the Goldusky is a relatively large dog, their longevity is just as long as that of their smaller cousins. If you fall in love with the Husky’s alluring eyes, then you’ll be drowning in those of the Goldusky too! These puppies often inherit their Husky parent’s pretty blue eyes. Other names for this energetic cross are Corgski, Husgi, Horgi, or Siborgi. 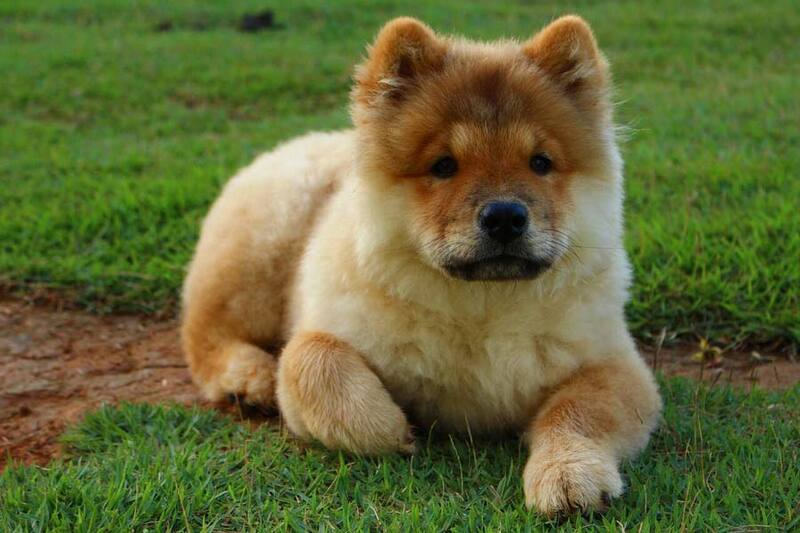 These mixed puppies have the trademark short legs, sturdy body, and erect ears. 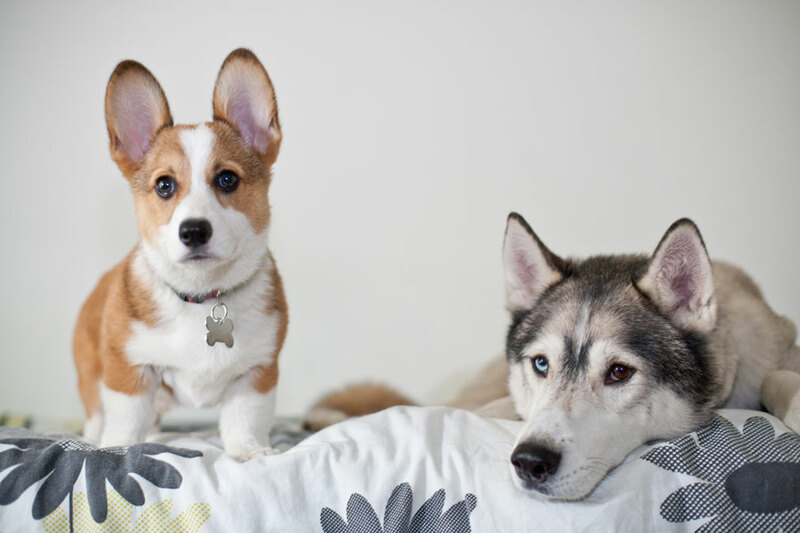 They are basically short-legged Huskies, but with double the energy and affection. 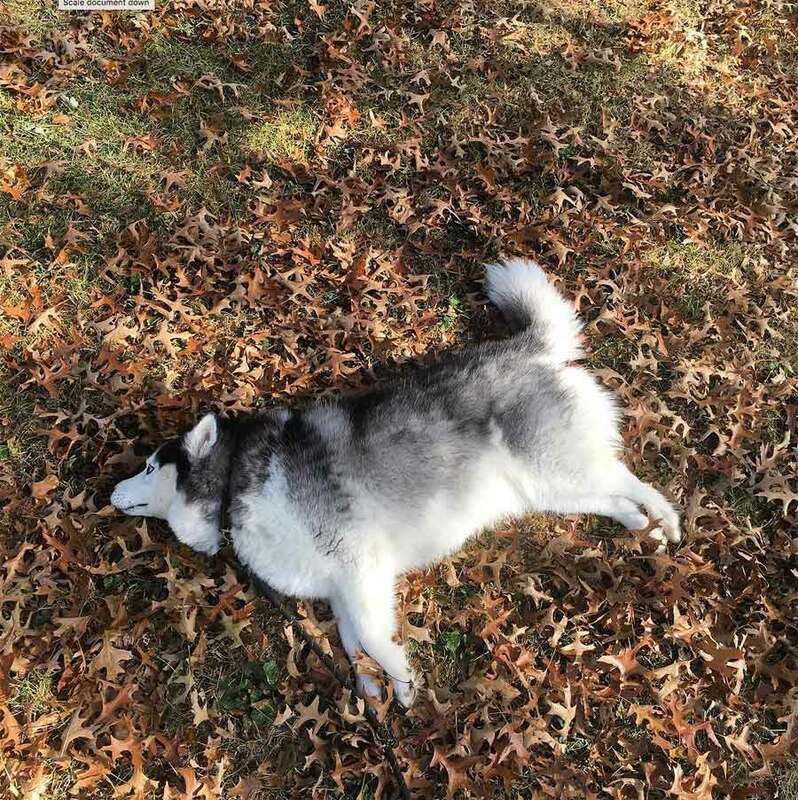 Due to the difference in size between these two breeds — and in case the Pomsky pups end up inheriting the Husky’s bigger size — they will usually have a Siberian Husky dam and a Pomeranian sire. Overall, a Pomsky is a talkative fluff-ball, so you would never get bored with a Pomsky bouncing around. — Average lifespan: 12-15 years. 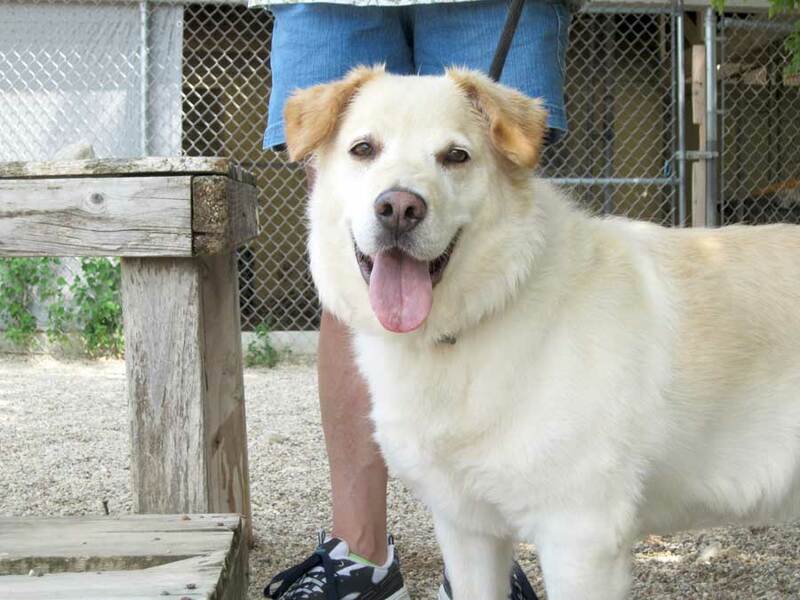 Also called the Husky-Chow, this is a calm, dignified, and affectionate hybrid. People not only love them because of their lenient temperament, but also for their adorable appearance. 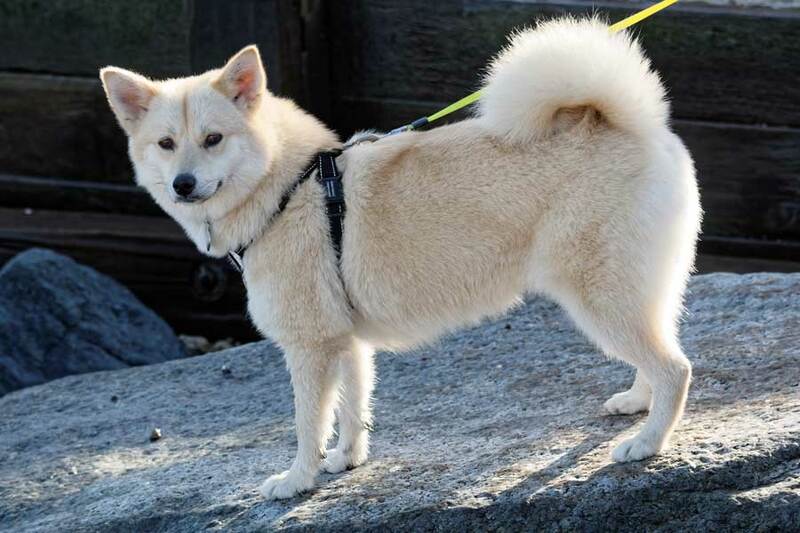 Chuskies actually have a lean body, a pair of erect or floppy ears, a curled tail, and long, strong legs. But these features are all covered under the softest, fluffiest coat, making up the stout and chubby appearance. 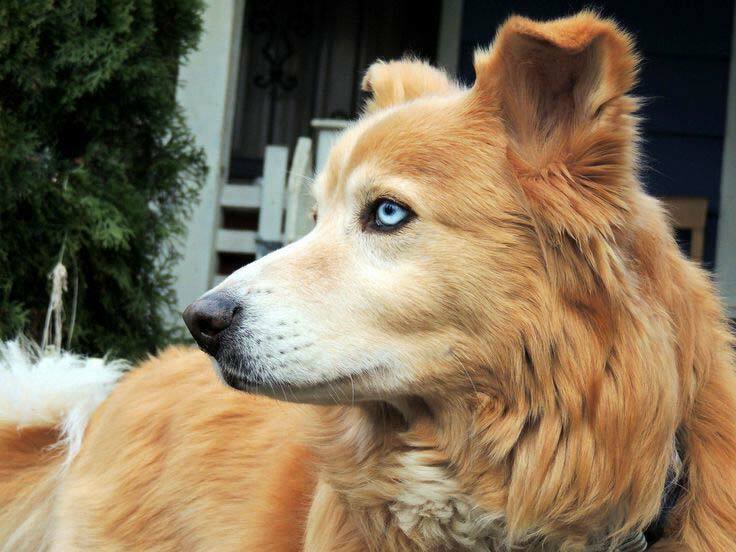 These Top 5 Husky Mixes are living proofs regarding no matter what a Husky Siberian’s mate is. And their mixed offspring will wind up with only the best of appearances. So, found your future housemate in one of these Husky crosses yet?